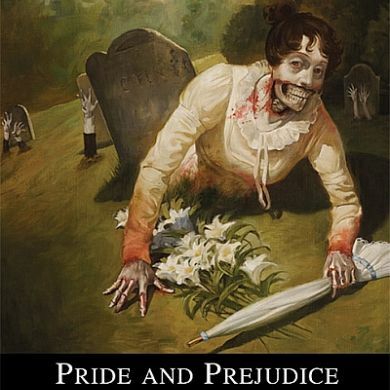 Children's book: Vader's Litte Princess - Goofts, funny gifts, gags and pranks. 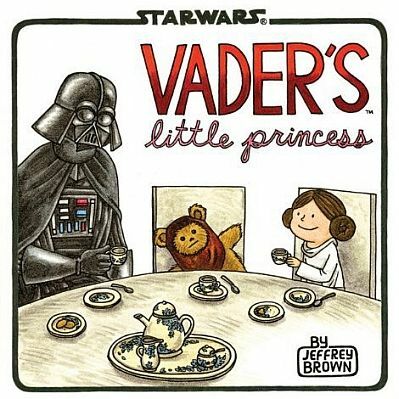 Jeffrey Brown's Vader's Little Princess tells the story of the everyday life of Darth Vader and his beloved daughter Princess Leia. In this irresistibly funny follow-up to the breakout bestseller Darth Vader and Son , Vader—Sith Lord and leader of the Galactic Empire—now faces the trials, joys, and mood swings of raising his daughter Leia as she grows from a sweet little girl into a rebellious teenager. Smart and funny illustrations by artist Jeffrey Brown give classic Star Wars moments a twist by bringing these iconic family relations together under one roof. From tea parties to teaching Leia how to fly a TIE fighter, regulating the time she spends talking with friends via R2-D2's hologram, and making sure Leia doesn't leave the house wearing only the a skirted metal bikini, Vader's parenting skills are put hilariously to the test.